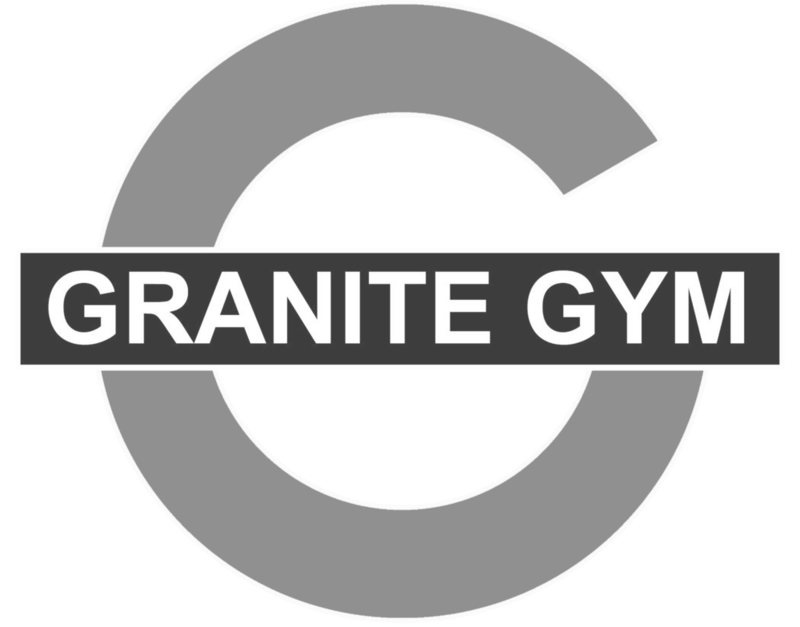 GRANITE GYM WAS CREATED BY GRANT ROBERTS AS THE PREMIERE HOME OF FITNESS AND NUTRITION IN BEVERLY HILLS. 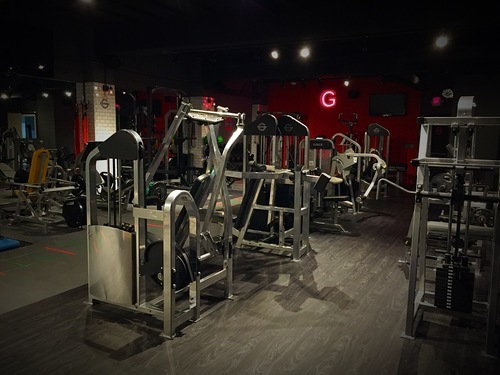 GRANITE GYM HAS STATE OF THE ART EQUIPMENT, WORLD CLASS TRAINERS AND CUTTING EDGE BODY TESTING SERVICES. 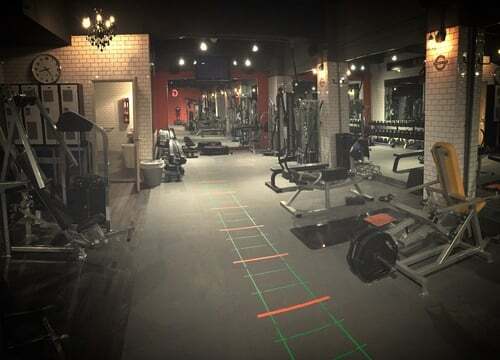 HIDDEN IN THE HEART OF THE GOLDEN TRIANGLE IN BEVERLY HILLS, WE PROVIDE ONE ON ONE TRAINING ON THE BEST EQUIPMENT ON THE MARKET. 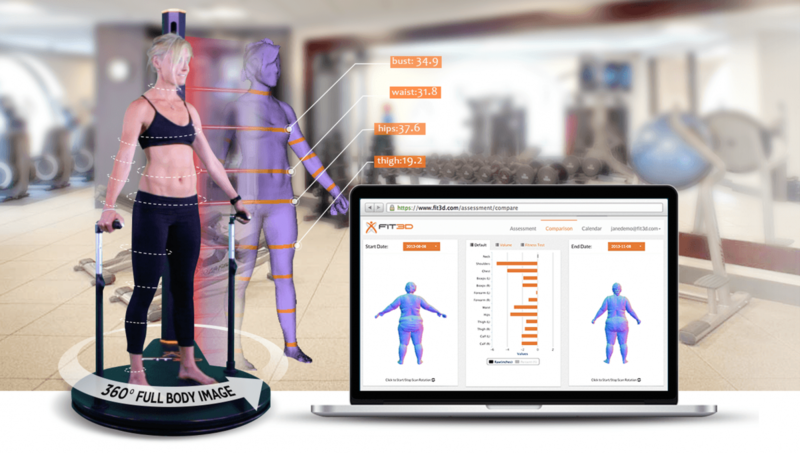 GRANITE LABS HAS STATE OF THE ART BIOELECTRIC IMPEDANCE TESTING, DNA TESTING AND FULL 3D BODY ANALYSIS. A PRIVATE ENVIRONMENT, WITH THE BEST EQUIPMENT. 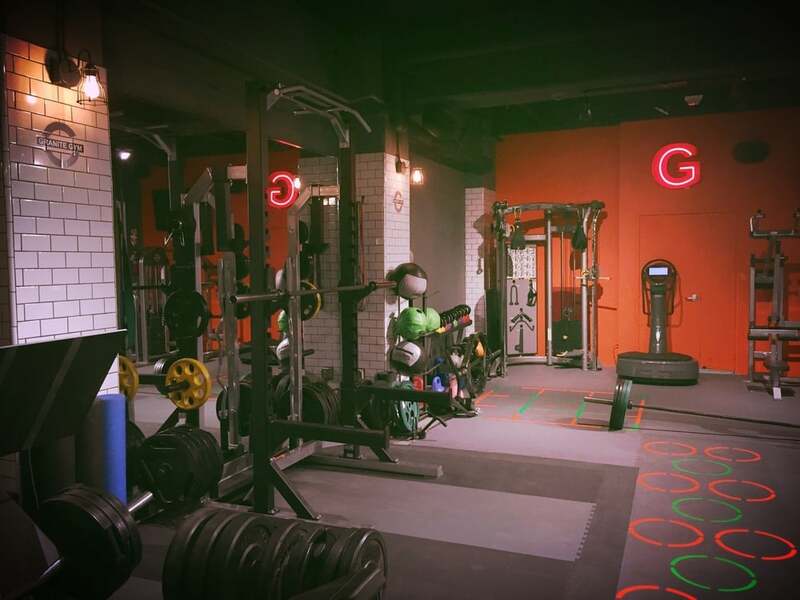 WHATEVER YOUR GOALS ARE, GRANITE GYM WILL PROVIDE YOU WITH THE TOOLS TO GET YOU THERE..